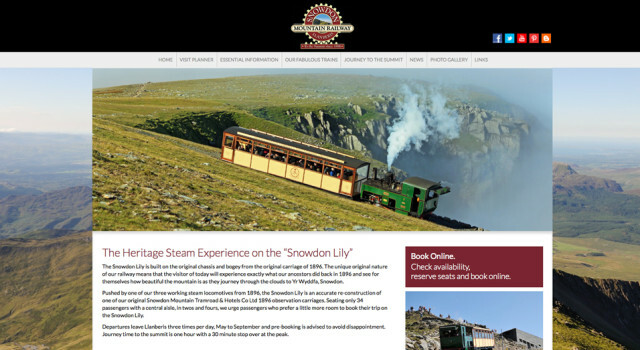 Snowdon Mountain Railway takes customers on a journey of a lifetime to the rooftop of Wales. Snowdon, at 3,560ft dominates the landscape of Snowdonia National Park in North Wales. With stunning scenery and awe-inspiring views, the website makes good use of dramatic photography with large images throughout. 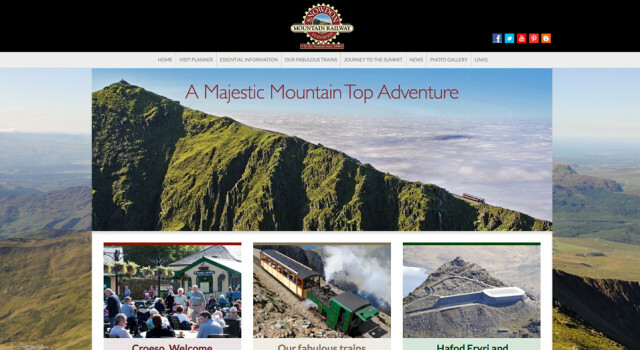 CQ2 worked with Snowdon Mountain Railway to design and develop a new website that appealed to a wide audience – from families to traditionals. 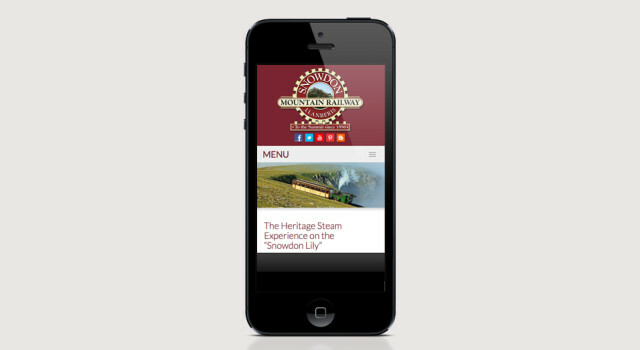 Developed as a responsive website to work in all formats from mobile to tablet. 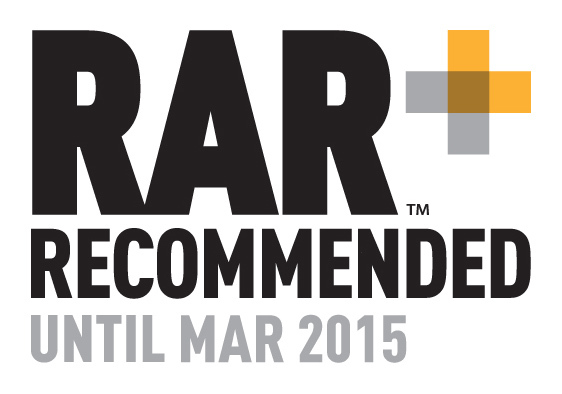 The site content can be managed via the provided content management system and also links to the online ticketing system.